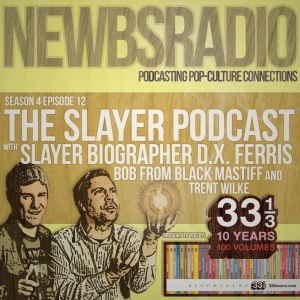 I was on NewbsRadio the Podcast for a bit last week and it was very fun. Fun with three u’s. So Fuuun. It is neat how words work sometimes. You can check out their masterful work HERE!